The number 1 place to be for all your Pressure Washing needs. 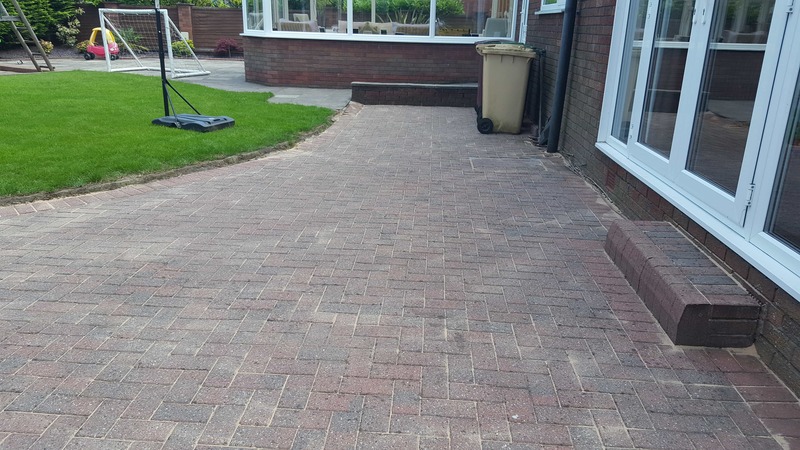 Whether this is for Driveways, Patios, Communal areas of residential blocks or footpaths. 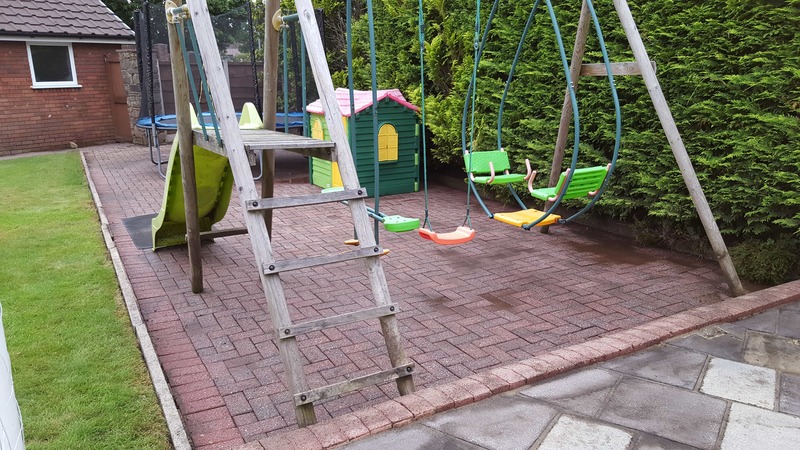 We are willing to take on all work no job too big or small and we will always try our best to meet your requirements. We at SRD Cleaning Services Pride our self’s on delivering a real superior service. 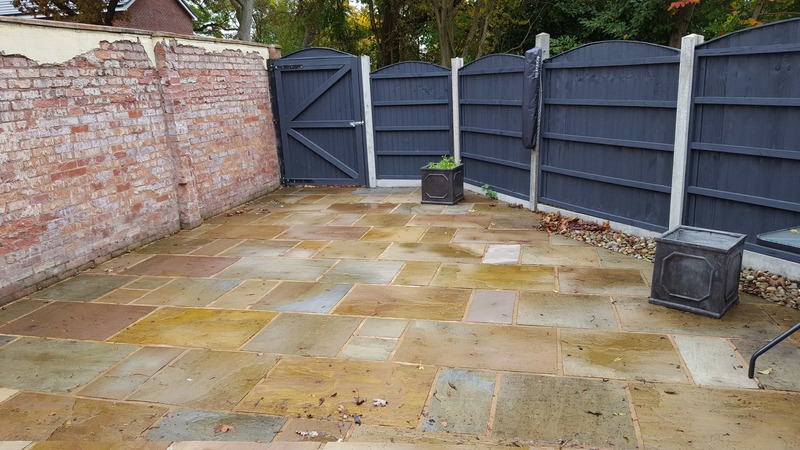 We use a high powered pressure washer that is capable of blasting through all the dirt and mould that has gathered over the years. 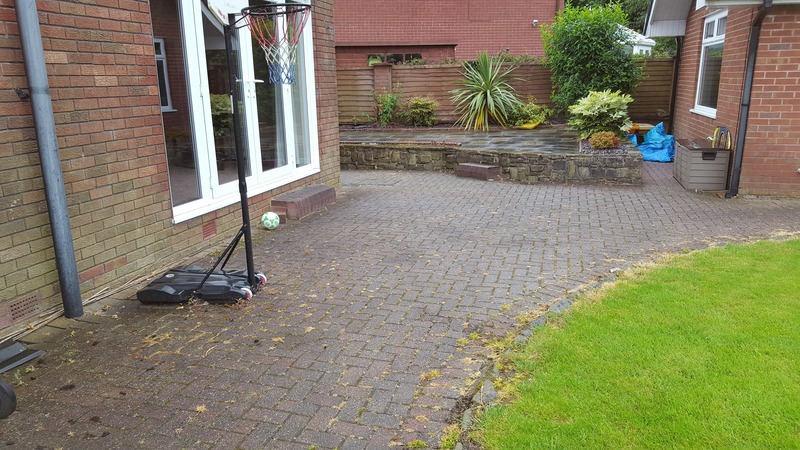 First we will remove any large debris from the area, if required we can agitate the area with a specialist detergent to loosen an areas before we start the pressure washing process. 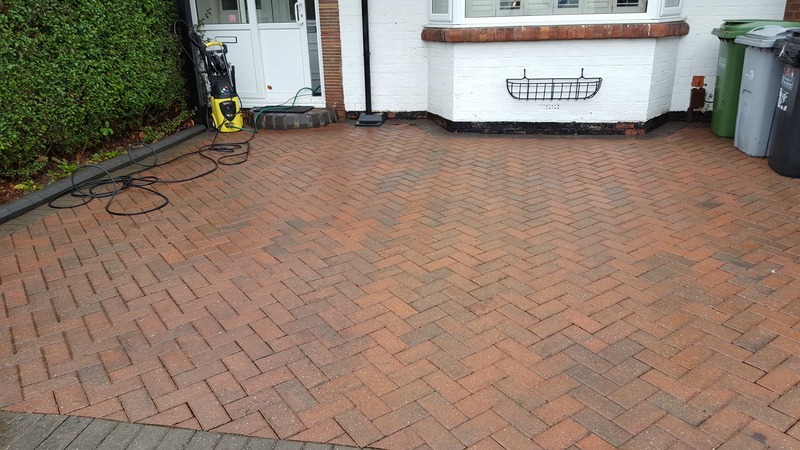 We can even arrange this as a 6 monthly or yearly service, which is what most of of our clients choose. 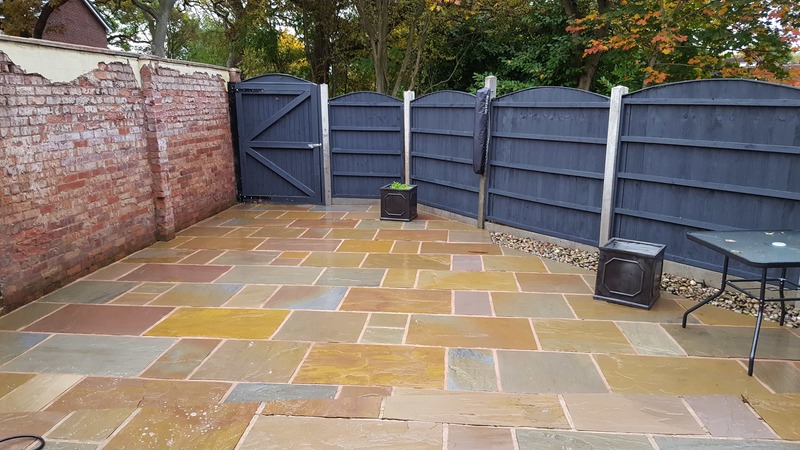 We can even offer a re-sanding service. 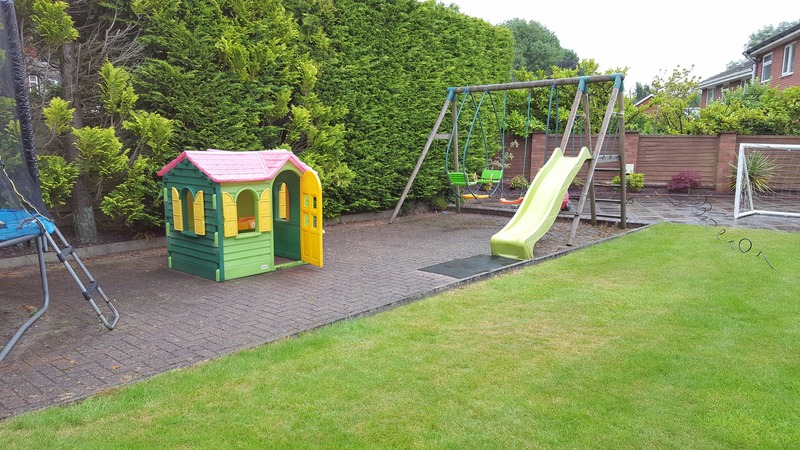 You will be surprised by the fantastic results we deliver. 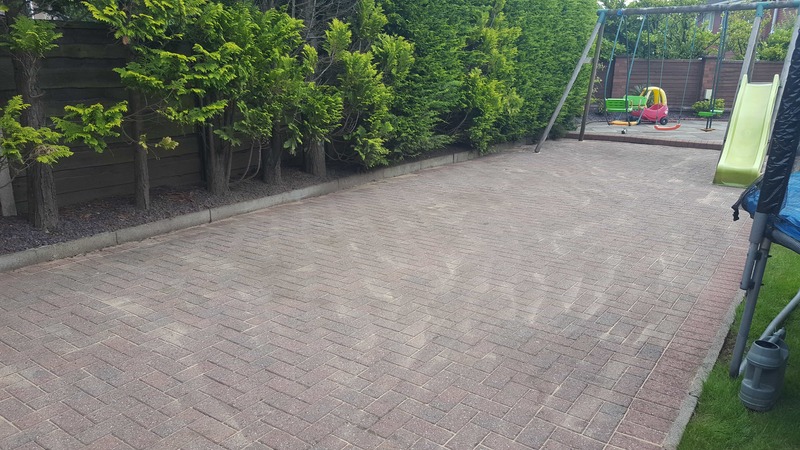 SRD delivered a 5 start service my drive has never looked so clean , Steve is up front with pricing which was very reasonable compared to other quotes i have had. If you need your drive Pressure Washing i would highly recommend trying SRD. Thank you for a job well done, Ill see you again next year. 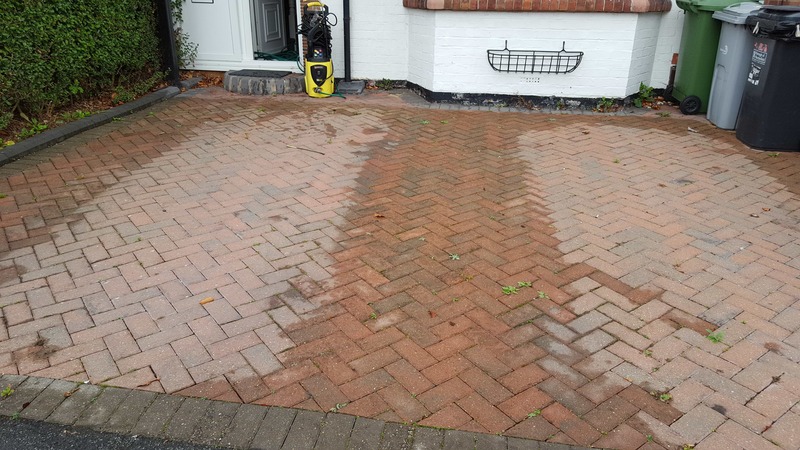 We do require an outside tap for our Pressure Washing Service. 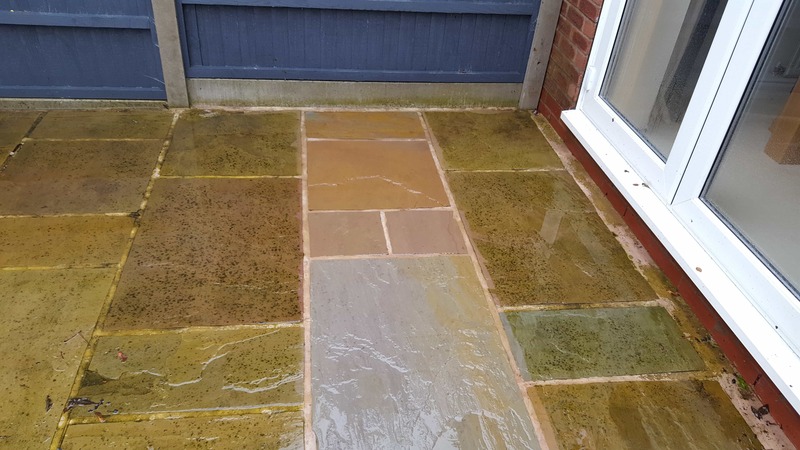 If you require a re-sanding and sealing service please let us know as will require 2 dry days to allow this. 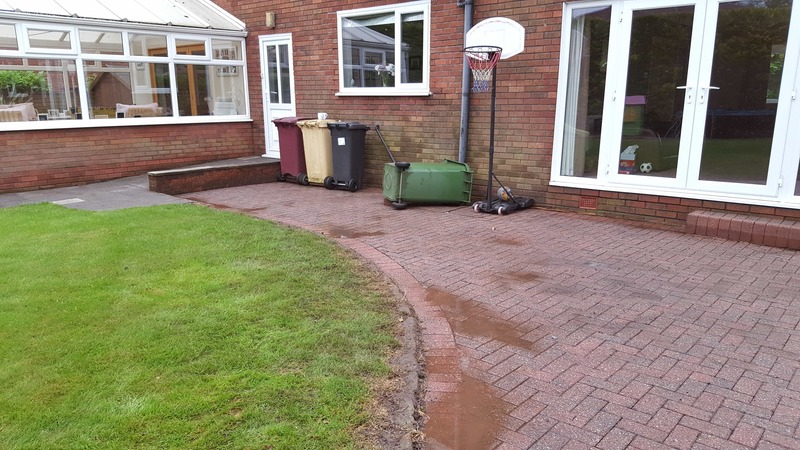 We are Fully Insured and have had Extensive Training and with our experience we are sure to get Fantastic Results. So if you are in Greater Manchester or any of the areas listed then please give us a call. If you would like a price list or would like a quote for one of our cleaning services please Contact Us for more details.